School self-evaluation is a collaborative, inclusive, and reflective process of internal school review. An evidence-based approach, it involves gathering information from a range of sources, and then making judgements. All of this with a view to bring about improvements in students’ learning.  Hosted by the Inspectorate of the Department of Education Skills, this website is designed to support both teachers and school leaders as they engage in the school self-evaluation process.